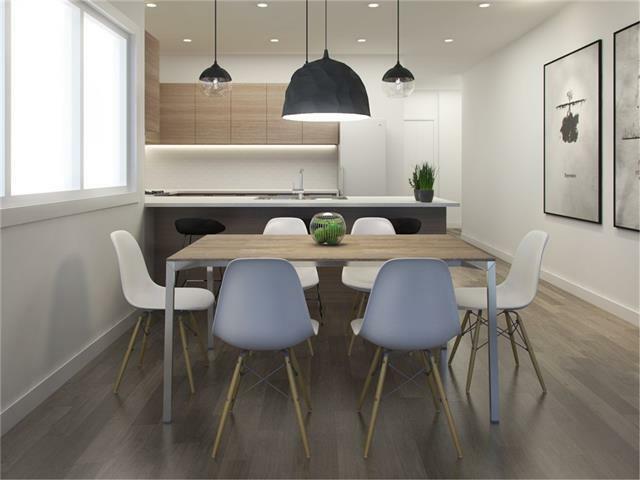 Welcome to one of the most innovative, affordable and solidly build condos Calgary has seen!! 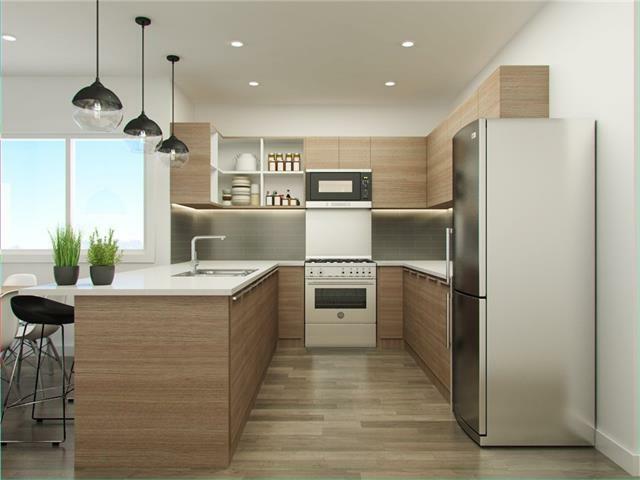 VIVO Condos brings inner-city condo living everything it has been missing. 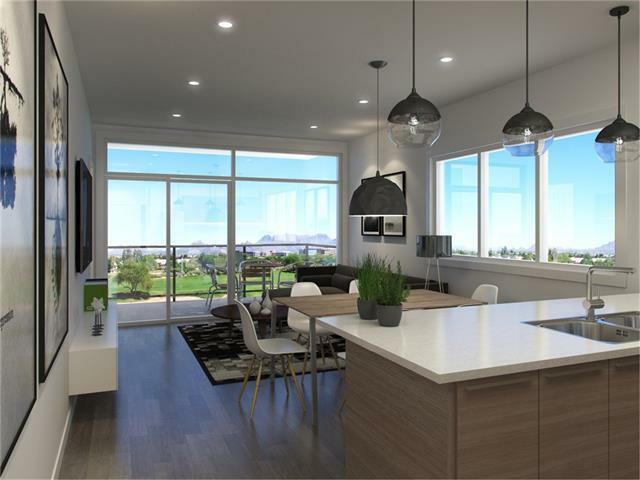 The comfort & security of CONCRETE, plus INNOVATIVE lifestyle features, and probably Calgary's LOWEST CONDO FEES!! How?? Simple!! Thoughtful design and forward thinking makes for a huge range of amazing features. Individual energy monitoring means no more paying for your neighbour's excessive use! 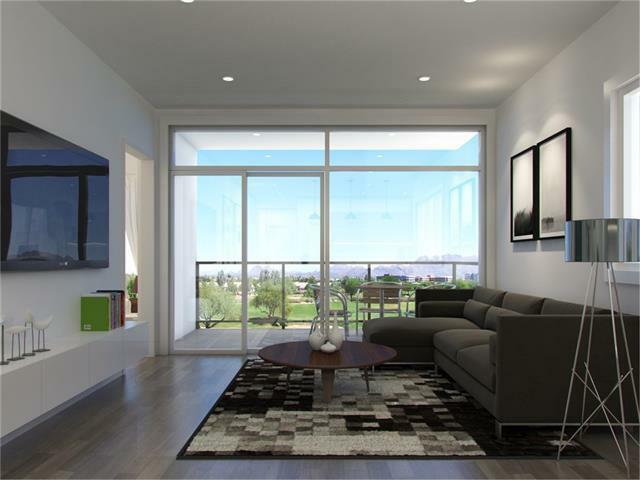 Luxurious in-floor heating, 9' ceilings, plank flooring, full height windows and large outdoor living spaces make the interior a delight to live in. The building's low-energy design keeps operating costs down PERMANENTLY, plus the solar rough-in, electric car readiness, vehicle/pet wash station, bike/ski storage room etc. all add reasons to why VIVO dwarfs the competition - AND it's affordable PLUS a 5% PRESALE DISCOUNT! Close to every amenity, and a 25 minute WALK INTO THE CORE you have it all without having to be right in noisy downtown!